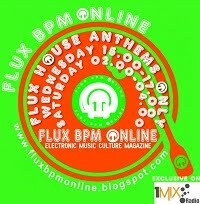 Taking his euphoric sound down a deeper, darker techno route, the UK’s Damion Houchen a.k.a. 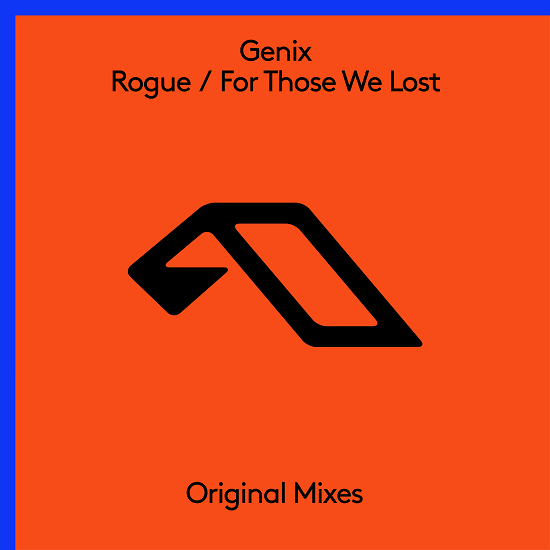 Genix returns with the double A-side ‘Rogue’ and ‘For Those We Lost’. 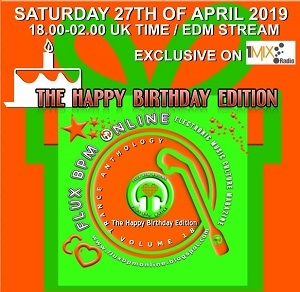 Debuted by Above & Beyond during Miami Music Week, this groove heavy double header is yet another fine example of Genix stepping out of his comfort zone to evolve his dance floor sound.